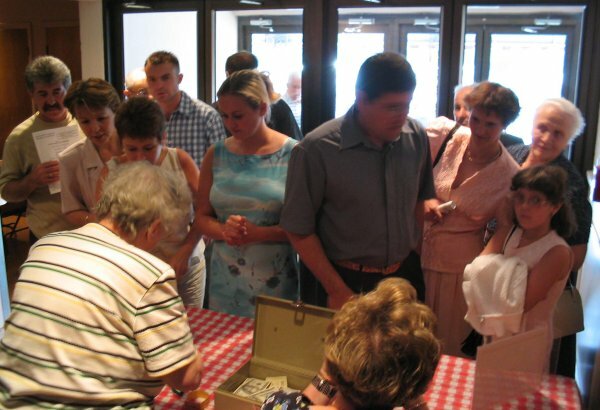 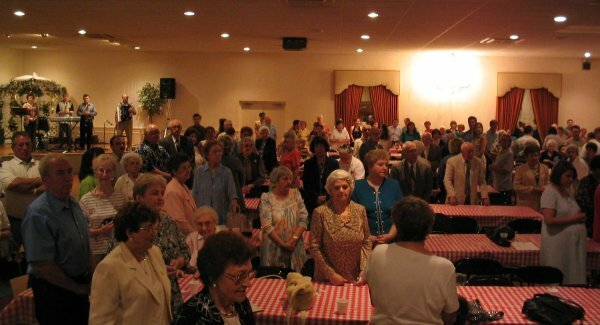 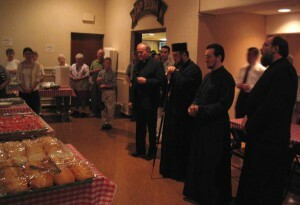 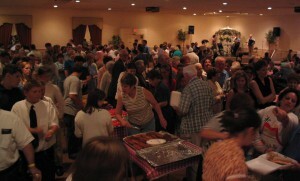 On Sunday, July 20, 2003, our parish once again held its annual Parish Picnic. 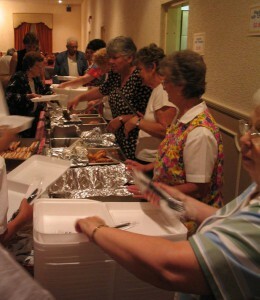 The ladies prepared a delicious menu of traditional Romanian favorite dishes for all to enjoy along with music and dancing. Joining us for the Divine Liturgy and Picnic, at our invitation, were His Grace, Bishop Irineu together with the staff and students of Camp Vatra which was in the middle of a two-week session at Vatra Româneascâ in Grass Lake, Michigan.